Winter is well and truly upon us so when it comes to rugging up for the colder months, nothing beats a warm knit. I’ve put together a few looks in this post for some inspiration on incorporating a knitted piece into your wardrobe. Have fun with your own style and experiment with different pieces, shapes and styles! 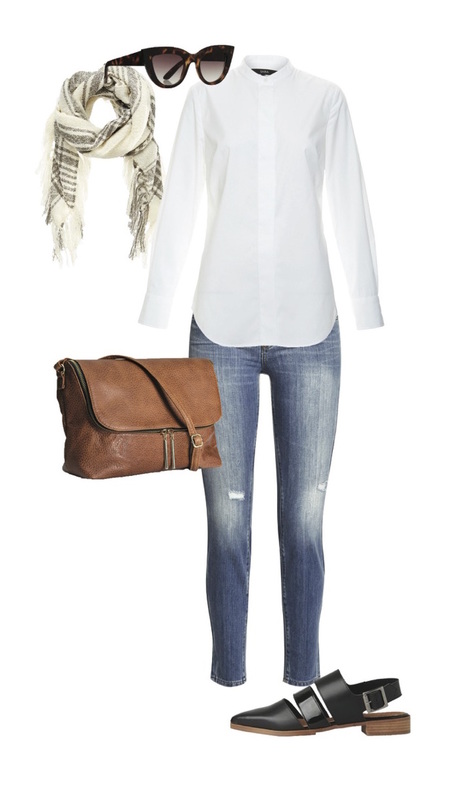 One of my favourite styling staples is a white shirt. You can wear one while running errands, to the office and off to drinks with friends.